March is one of the best months of the year to venture to Melbourne’s seaside playground. Why you ask? 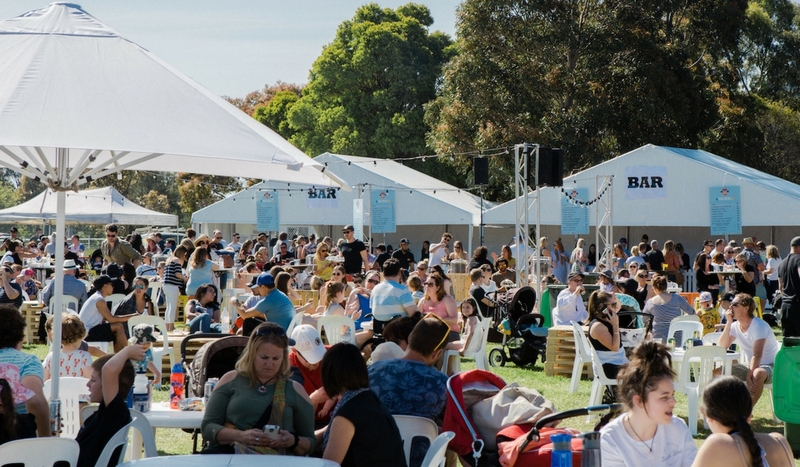 Because St Kilda’s social calendar is jam packed with good times! From Art Exhibitions to a Beer & Food Festival, from Markets to Fast Cars from A Food Truck Fiesta to Live Theatre… here are 10 events worth jumping on the 96 tram for! Can’t make the Grand Prix? 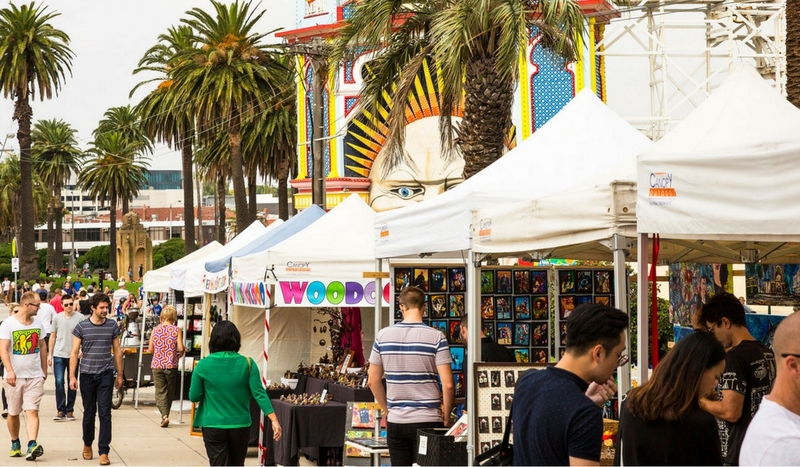 Head to Acland Plaza on the 25th & 26th March for a “Grand Prix Fling.” Acland Street will come alive with a showcase of Prestige Cars, Street Art Demos & roving live performers! 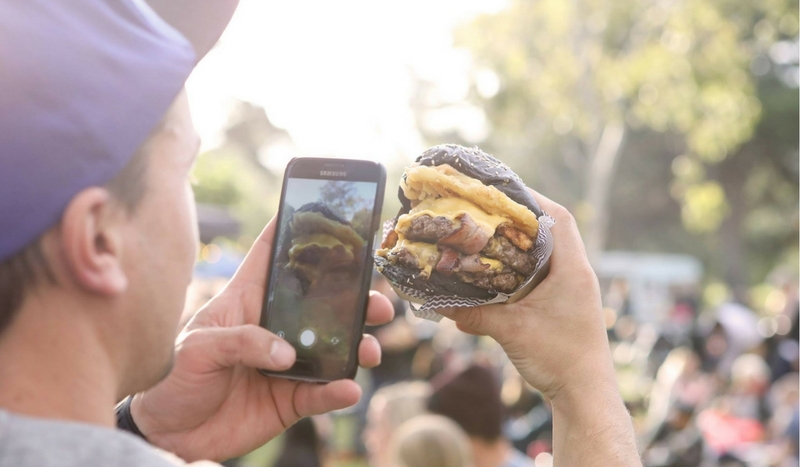 To stay up to date with What’s On in St Kilda subscribe to our E-Newsletter here!